The receptor in the brain involved in the "high" people feel after smoking marijuana is revealed in a new, detailed, 3D image today, according to a new study. This provides scientists with their clearest picture yet of this receptor, the study said. 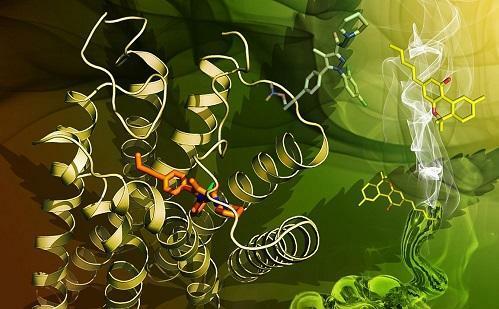 The findings may one day help researchers determine why certain medications designed to mimic the medicinal properties of marijuana without the "high" effect might cause side effects, the researchers said.